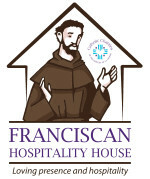 The Franciscan Hospitality House provides a safe daytime environment for adults experiencing or at risk of homelessness; affirms the Christ-like dignity in every individual through compassionate presence, listening and hospitality; and empowers people to rebuild their lives with the engagement of the greater community. The Franciscan Hospitality House is open Monday – Friday from 12:30 – 4:30 pm. It provides a hospitable, safe environment for up to 20 adult men and women. The Hospitality House is located at 114 6th Street North in La Crosse. 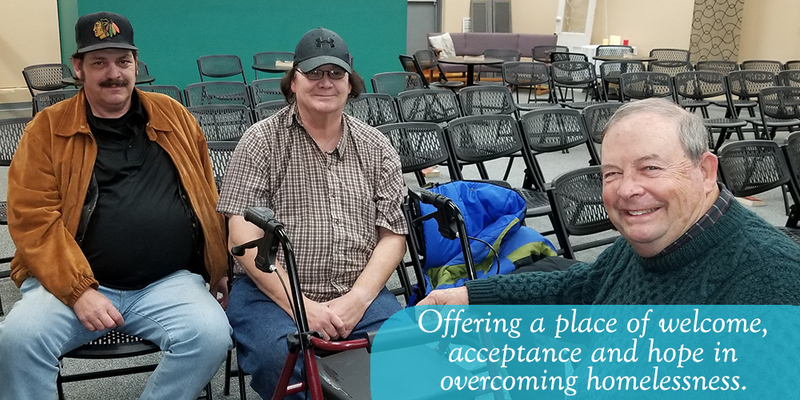 The Franciscan Hospitality House works with other organizations to make sure we are providing the best service to the homeless population in our community. 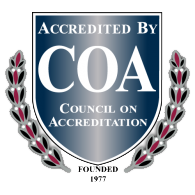 We offer availability to social services such as mental health support, legal consultation, job training referrals, and other community resources. The house also offers the opportunity for guests to receive assistance with personal care services such as laundry and shower facilities, hair care, foot care, and other basic services. The house is a place of a coordinated community effort to offer a place of welcome, acceptance, and hope in overcoming homelessness. *We appreciate your support given to the Franciscan Hospitality House and our guests! Below is our list of needs, however, please remember monetary donations are vital to keep our doors open. Make a monetary donation today!